Like a reverse sauna, cryotherapy is an extreme-cold treatment that involves stepping into a chamber which uses liquid nitrogen to lower the temperature to as low as -160C. Many celebrities and athletes are investing in this treatment, as it is said to speed recovery, burn calories, and improve the skin. “It helps recovery and rehabilitation processes,” says Ian Saunders, co-founder of CryoAction. “Vasoconstriction reduces blood flow to the extremities, which reduces inflammation around soft-tissue injuries, stopping them progressing. The release of adrenalin relieves pain and generates the feelings of exhilaration that players report.” Extreme-cold temperatures have been used for medicinal purposes for years, but it is yet to be seen if whole-body cryotherapy has any benefits. Yes, you read that correctly. 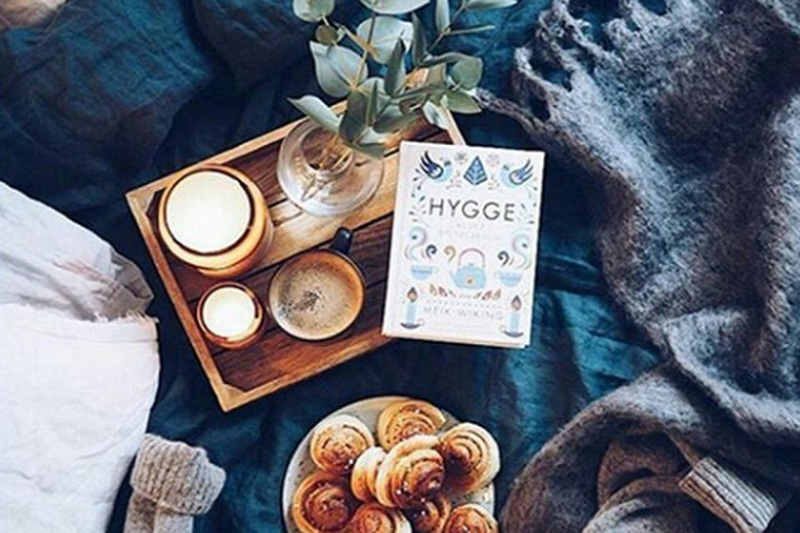 People are buying and even making their own slime, prompting nearly three million posts under the ‘slime’ hashtag on Instagram. Slime apparently is a great stress reliever, as health expert Jess Barron explains, “Watching it and touching it are incredibly addictive and relaxing.” Slime recipes can be found via YouTube and Google – one of the cheaper alternative wellness options. Activated charcoal is used for detoxifying the body and skin, and even whitening teeth. It is said to draw out all the toxins in your body, and people have been putting it in all sorts, from lemonade to hot dogs. Ariane Resnick writes, “Its composition is adsorbing, which means that it pulls other substances into itself and carries them out of the body. The process of creating activated charcoal is done chemically by heating charcoal made from wood, coal, coconut or peat until it develops sponge-like pores.” Drinking or eating activated charcoal does have positive effects on the skin and body, but be cautious when doing so. Invented by Slovakian brothers, David and Adam Nagy, clear coffee may look like water, but has the caffeine punch of coffee. 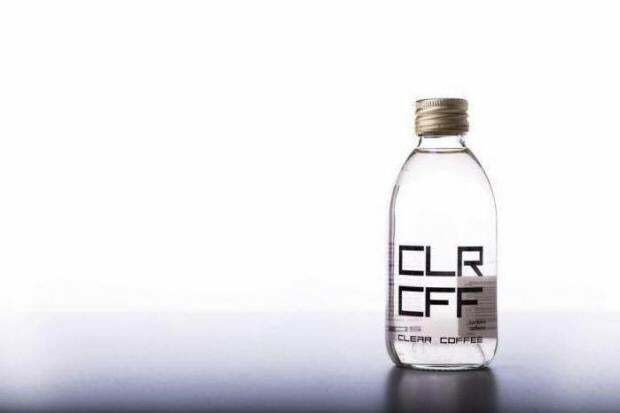 Titled ‘CLR CFF’, the beverage tastes like a strong brew, as it is made with Arabica beans and water. The brothers explain, “We are heavy coffee drinkers. Like many other people we struggled with the teeth stains caused by it. There was nothing on the market that would suit our needs so we decided to create our own recipe. Because of the hectic lifestyle we lead we wanted to make a refreshing ready-to-drink coffee which provides the boost but is low in calories.” It is a great alternative to coffee if you are worried about teeth-staining. 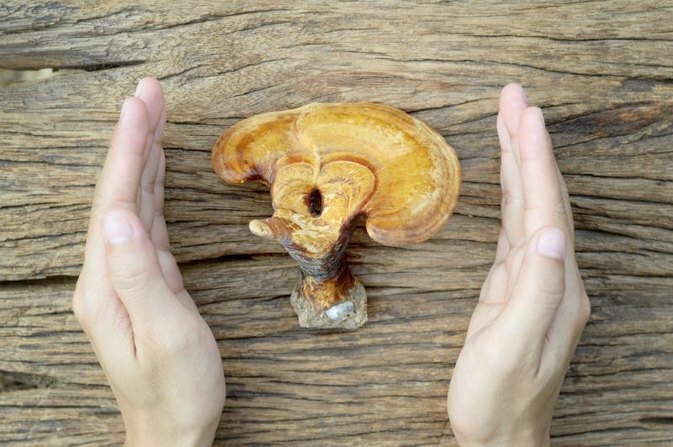 Reishi mushrooms come under the term ‘adaptogens’, which are powerful herbs and plants that are considered to help the body adapt to stress. “Adaptogens are believed to be able to help the body to ‘adapt’ to physical and mental stress, and some experts believe they stabilize blood sugar and diffuse stress,” said Barron. “The benefit of these herbs and plants is told in Chinese medicine and Ayurveda. Some adaptogens include reishi, shitake, maca, ginseng, Cordyceps.” Reishi mushrooms have been used in yet another new coffee trend, mushroom lattes.